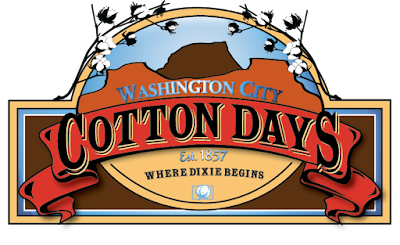 Washington City Cotton Days is from April 25th - May 7th! Here's a schedule of the events! To read more about it check out their website by clicking here.